Bosch Appliance Repair | RD Appliance Service, Corp. When you need Bosch appliance repair in Nassau County, RD Appliance Service, Corp. is here to help. We repair all major Bosch home appliances including Bosch refrigerators, ranges, dishwashers, washers, dryers, and more. We are a Bosch Factory Authorized Service Provider for all of Long Island including Huntington, Bethpage, Manhasset, Garden City, and everywhere between. Why Choose Bosch Factory Authorized Repair? RD Appliance Service, Corp. is a Bosch Factory Authorized repair provider. This means that we have access to the much-needed factory technical information required to service these complex, luxury appliances. Technicians with access to Bosch technicial manuals & documents. Technicians with Bosch appliance repair parts in stock. Technicians with Bosch factory training. Full inspection of your Bosch appliance. Accurate diagnosis of the Bosch appliance repair problem. Our Long Island Bosch appliance repair technicians work on all major appliances including refrigerators, ovens, dishwashers, washers, dryers, and more. Bethpage, Manhasset, Garden City, Glen Head, Huntington, and Throughout Long Island! Count on RD Appliance Service, Corp. for your Bosch appliance repair in Nassau County & Western Suffolk County. Call (516) 561-0523 to schedule service today. 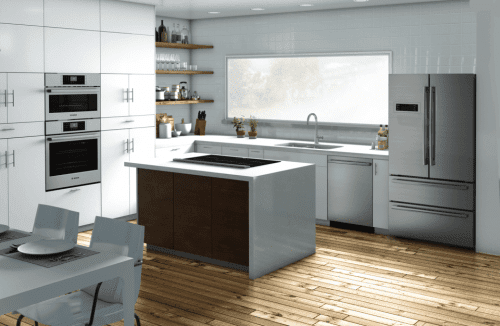 When it comes to luxury kitchen appliances, Bosch has spared no detail in design and functionality. That’s why it’s important to choose a Long Island Bosch appliance repair company with expertise on luxury appliances. RD Appliance Service, Corp. is a Bosch authorized servicer, meaning we receive factory training on all the newest Bosch appliance technology. Our expert Bosch Appliance Repair Huntington techs service Bosch Kitchen Appliances throughout Long Island. 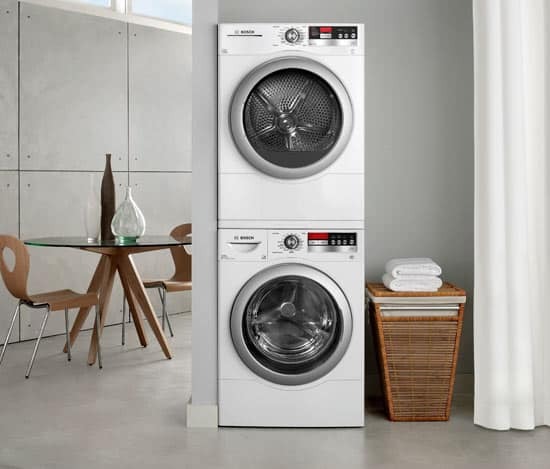 Your Bosch compact washer & dryer are the gem of your laundry room. Designed for quiet operation, speed, and convenience, you’ve come to expect nothing but the best from your washer/dryer duo. But when your Bosch washer isn’t draining or your dryer isn’t drying, the unexpected can leave you feeling frustrated. The Bosch Repair Experts at RD Appliance Service, Corp. can get your appliance operating as designed in no time. Huntington, Bethpage, Manhasset, Garden City, and everywhere between.